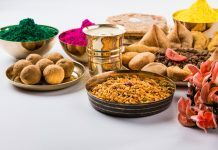 If you love travelling and are on a tight budget, consider volunteer travel opportunities in India that lets you explore the places as well as serve people. There are several non-profit organizations that run voluntary programmes for the betterment of society. It stands for Rural Organization for social elevation. The main aim of this Organization is to contribute towards quality living. It aims at education and health of the people in rural areas. The volunteers can live with the Verma family in Kanda (a village in Uttarakhand), and in return help them in activities like tree plantation, bathroom and building construction and other rural development activities of R.O.S.E. You can also check for projects abroad! This organization serves the Peora village in Uttarakhand. It is a non-profit organization that caters to the needs of the people of Peora. The volunteer opportunities can be grabbed by doctors, nurses, marketing professionals, art lovers, theatre professionals, teachers and people from various other industries who can make a difference to the society. The boarding and travel have to be arranged by the volunteers themselves. Costs: Boarding and travel not covered. Who wouldn’t love to be a part of some voluntary work in Jammu & Kashmir? Haji Public School is a non-profit organization that caters to the educational needs of the children. The Breswana village in Jammu & Kashmir is in dire need of teachers who can impart knowledge to the students. The Haji Public School offers both short-term and long-term volunteering opportunities. Opt for volunteer travel and grab this opportunity to help the students! Also read: Is Kashmir Safe for tourists? It’s a Buddhist meditation centre in Bodhgaya, where spiritual volunteers are required to run workshops, assist with daily meditations, run health-care programs, occupational therapy, and so on. 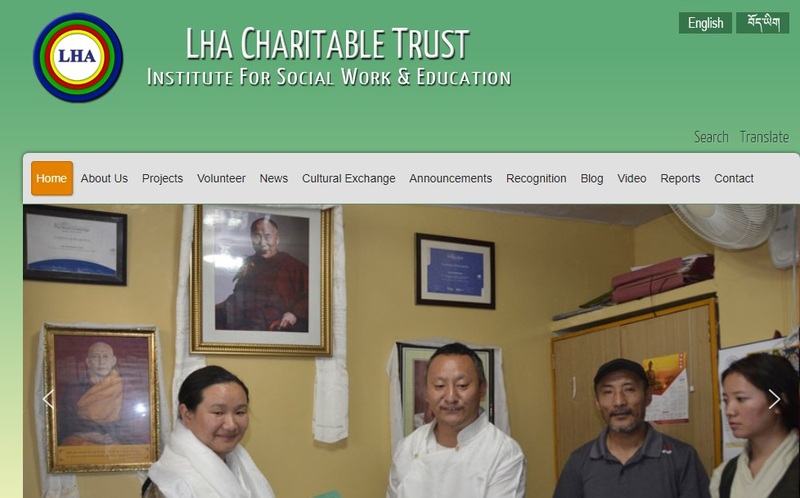 LHA is an NGO based at Dharamsala in Himachal Pradesh. They are keen at providing basic needs to the Tibetan refugees apart from free IT classes, English, Spanish, and Chinese classes. They also take care of the cultural exchange programs, distribution of clothes and medicines, health and environmental awareness education, and other such activities. Vocational training is provided to encourage self-employment. The NGO welcomes volunteers across the globe who can work as teachers and vocational trainers. 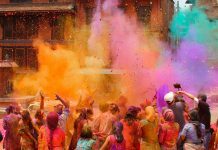 Looking for Volunteer travels in India? Visit http://www.lhasocialwork.org for further details! And while you are in Himachal Pradesh, you might want to check out Bir Billing. Based out of Dimapur, Nagaland, Mother’s Hope is a residential place for pregnant mothers. They take care of the victims of sexual abuse, pregnant girls, and infants who are in need of a permanent home. They also offer free counselling and psychological support to girls who are undergoing crisis pregnancies. You can volunteer as a counsellor or be an advocacy volunteer. Research, Advocacy, and Communication in Himalayan Areas is a non-profit organization that focuses on conservation and sustainable development in Garhwal Himalayas. The volunteers can take up workshops on conservation and help with local tours. You can also look for an internship abroad in the same field. 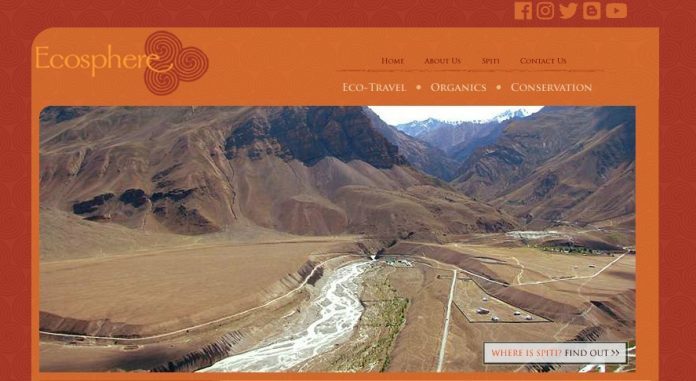 Spiti Ecosphere focuses on issues related to nature and culture conversation. Volunteers are required to carry out daily village activities, take care of Ecosphere’s office work, and build greenhouses. The minimum commitment period is between 4-7 days depending on the nature of the project. 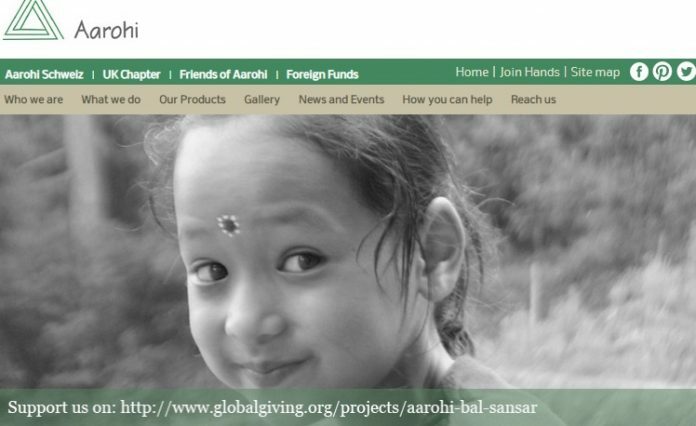 Grab this Volunteer travel opportunity in India and help the cause! Also, check out this detailed itinerary of what to do in Spiti. It’s located in Jaipur, Rajasthan. It runs a vocational training programme for orphaned, abused, and destitute children. As a volunteer, you can be an English or Arts teacher, teach dance or jewellery making, or take them through the new textile designs and techniques. Help the girls through this volunteering opportunity! The Students’ Educational And Cultural Movement Of Ladakh focuses on the educational system of Ladakh. Founded in the year 1988, the activities of SECMOL ranges from educational reforms to youth camps to ecotourism. The volunteering requirements include Youth camp volunteers, ice skate coaches, maths teacher, science teacher, and English teachers for winter classes. The best way to serve society is to be a part of it, isn’t it? If you know of more such volunteer travel opportunities in India, or if you have experienced working for any of these organisations do let us know in the comments below. Let’s be thankful for leading a quality life and extend our hands to those who are less fortunate!